My first clue that I was on to a good read is that several people would stop me when they saw what I was reading to tell me how great of a book it was, at places from the courthouse to the park. The 48 Laws of Power by Robert Greene is a guide to the delicate path required to attain power in relation to others around you. I started reading this book fresh off a Napoleon Hill read and my first impression was the book was more on manipulation than inspiration. In truth, however, the book’s guide to 48 laws of attaining power over others provides insight not only on your perspective, but on the tricks of the trade that others may be using or trying to use on you. 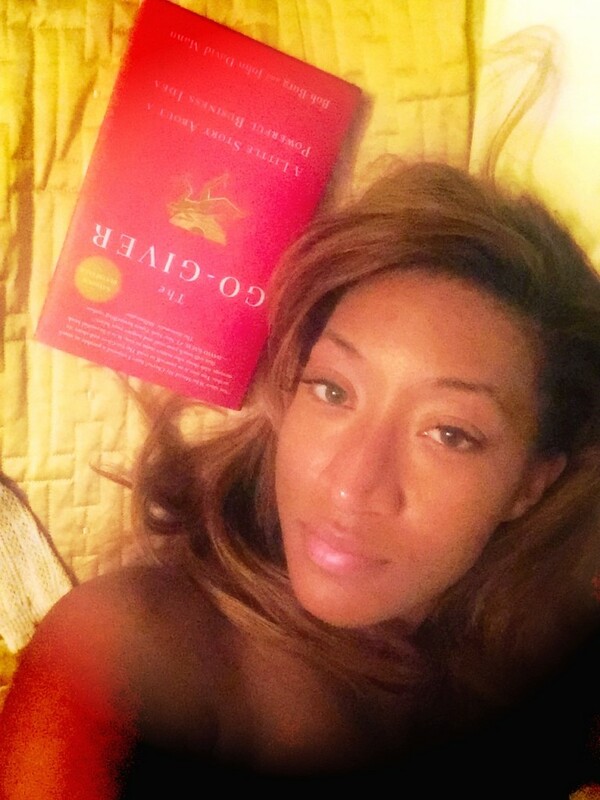 As I got further and further in the read I quickly began to pull out real life scenarios and pointers that would allow me to react calmer and anticipate better results as others behaviors swarmed around me. Forty eight laws can be an overwhelming guideline to power, but the truth is every law is not for everybody. The laws that apply to you not only depend on your personality and skill set but also that of the person you are interacting with. You rely on different rules at different times and some may never apply to you but may give some pretty good insight on what others are plotting. The book provides awareness that often in attaining power it is a chess match with your opponent. The key to winning is not just your strategy but anticipated the moves they are going to play in order to ultimately be victorious. What I enjoyed best about the book is how quickly you can began to use some of the Rules of Power in your own life. 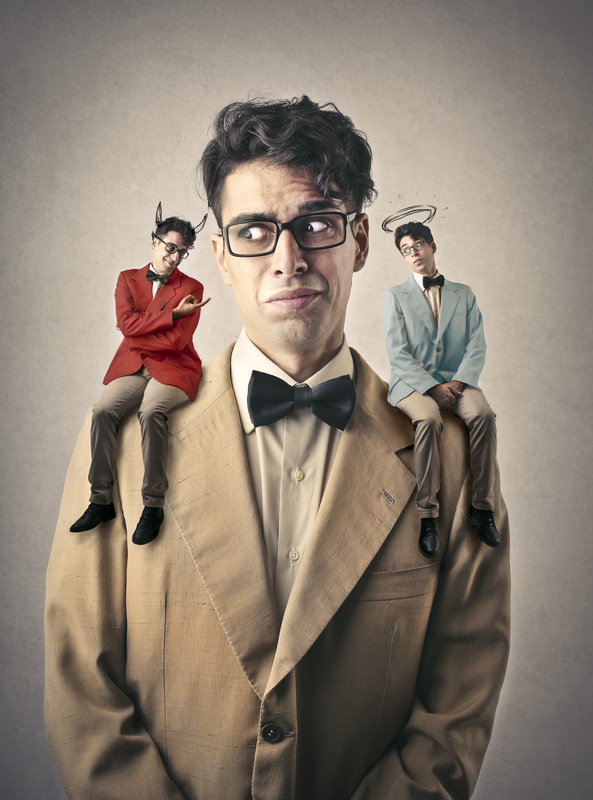 Whether it is a difficult client or impossible boss, the examples in the book quickly come to mind when you are dealing with your own real life crisis. 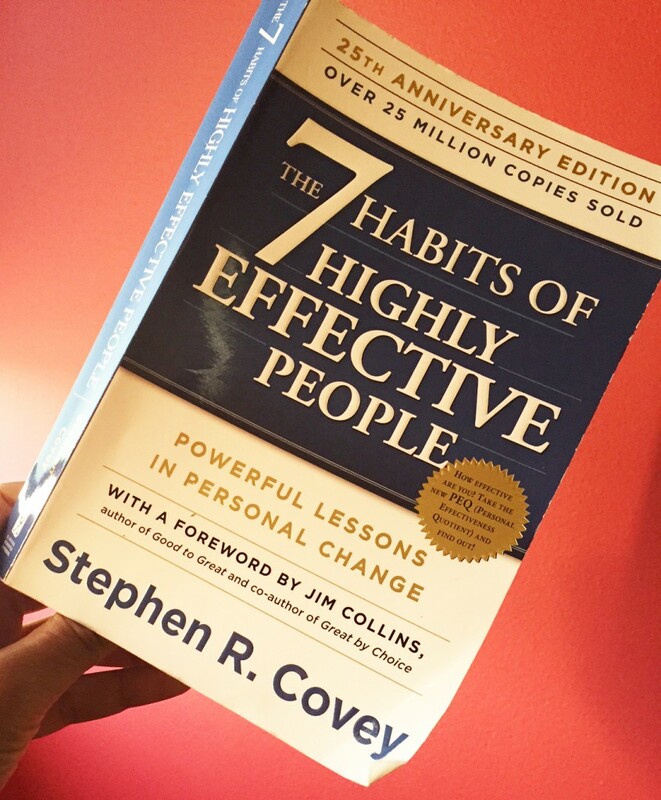 Straight away from reading the book I began to look at how to approach others differently. I understood better when to be quite when my natural reaction would have been to fight back or when to act clueless when I could see clearly. The rules work because they first give you insight on yourself and then give you the motivation to apply in situations with others. Not every rule was for me, but each one was an important piece in the struggle for power. If the struggle is real and you want to better arm yourself to be a major player you cannot skip The 48 Laws of Power. February I again set off on the road into my own self-improvement in my yearlong exploration into books meant to give me some perspective and empower my steps for the rest of 2015 and beyond. 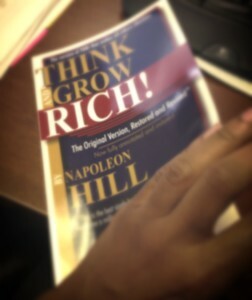 First up in February was Outwiting the Devil by Napoleon Hill. 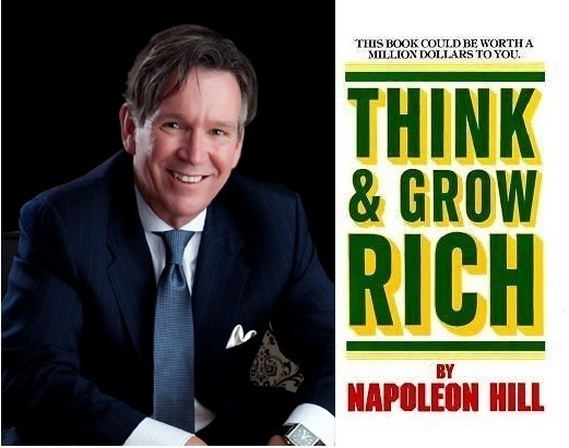 I choose Outwitting the Devil because I was such a big fan of Think and Grow Rich. Outwitting the Devil acts as a guide when you are facing a fork in the road between defeat and victory and works as a great reminder of the forces at work all of around you and the part you can play in it. By taking a look at the fork in the road from success to freedom the book details reasons why we fail and hopefully some skills in learning how to win. Luckily there is a way out of the drifting trap and it is not as impossible as one might think. Choosing exactly what you want coupled with putting in the work to get it before you receive it is the universal heal all. Once these habits replace those that let outside forces reign not only do you begin to see process with you but the world complies as well. Outwitting the Devil definitely drew on the same foundation of Think and Grow Rich but in a sense tackled a much more personal struggle we all face to be the masters of our fate or let the storm around us be the deciding factor of our success. I loved the balance encouraged by the book and its emphasis on the good forces that are out there for everyone to harness to find their success. Stay tuned for 48 Laws of Power which takes on success in how you interact with others on the road of either your success of failure.